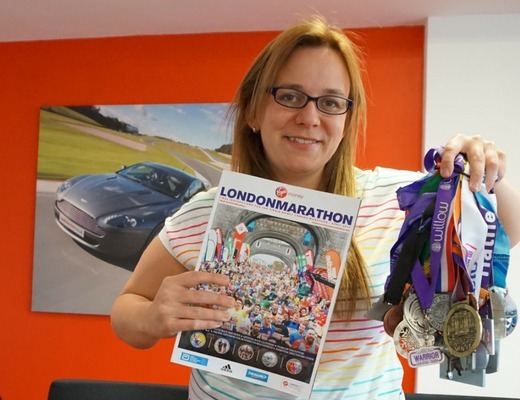 This weekend, Gemma takes on the mantle of company representative for Red Letter Days, running for our charity partner Willow, in the 36th London Marathon. A bunch of us will be there to cheer her on (alongside 38,999 other brave and extraordinary people this Sunday), will you be watching? We have every faith that Gemma will be adding another medal to her tally, as well as marking a big tick off her bucket list. You can read her own accounts of the journey so far at Adventures of Gemma. From the very first London Marathon held back in 1981, we were all enthralled. London pride knew no bounds and 6,747 eager runners were accepted (although only 6,255 crossed the final finishing line). It’s come a long way (26.2 miles to be exact. Sorry….) but our capital’s annual run remains a huge source of interest. When you consider that this race, the largest annual fund raising event in the world, broke an amazing 31 Guinness World Records at last year’s event, who can say what this year will bring? You MUST test all your kit before the big day. It may be tempting to shop for new gear but go with what you know is comfortable and works for you. The last thing you want is chaffing! 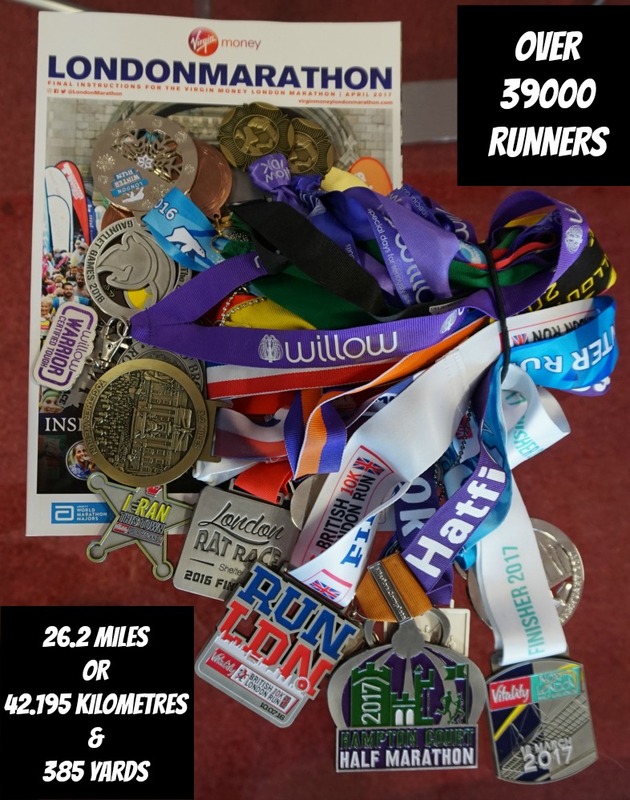 Have YOU ever run the Virgin Money London Marathon? If not, would you? Keep an eye on our social channels, we’ll be posting across Twitter and Facebook this Sunday!